Basically it needs two extensions installed. One is for Google Spreadsheet (App script addon), another for Magento 2. 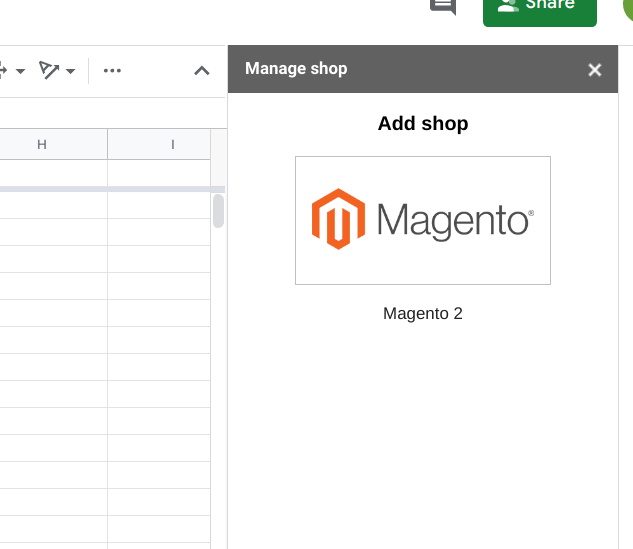 App script addon update spreadsheet functionality and send-fetch data from-to web store, directly through Magento 2 REST API. 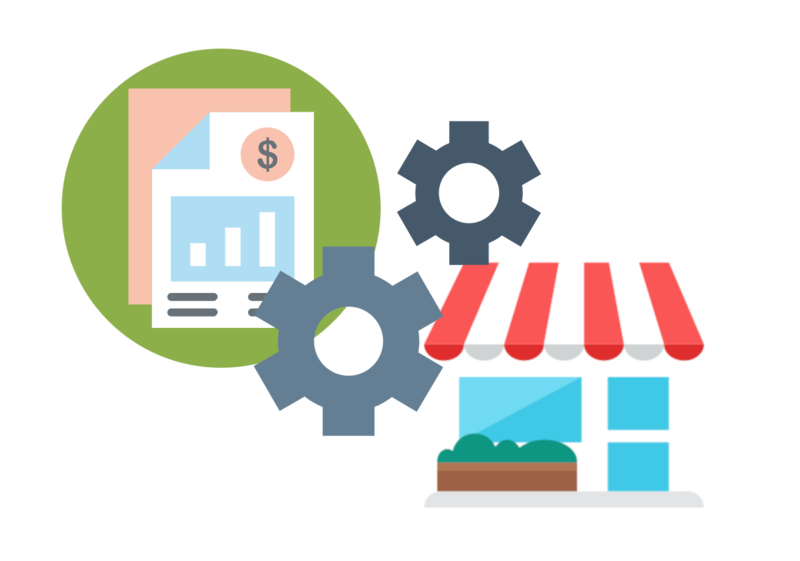 Magento 2 extension its some kind of optimization for search, update products, also its keep any changed data as revisions and let fast restore back. System work only! if 2 extensions are installed. Visit our github page and follow the instruction there. Feel free to modify, optimize and inform bugs in that source. !IMPORTANT – during first run app require access from yours account such as Google Drive etc… You have to allow all of them, that access let App script modify current spreadsheet. NOTE – we do not read, modify, create anything on yours drive. You should see login screen, for authorization. 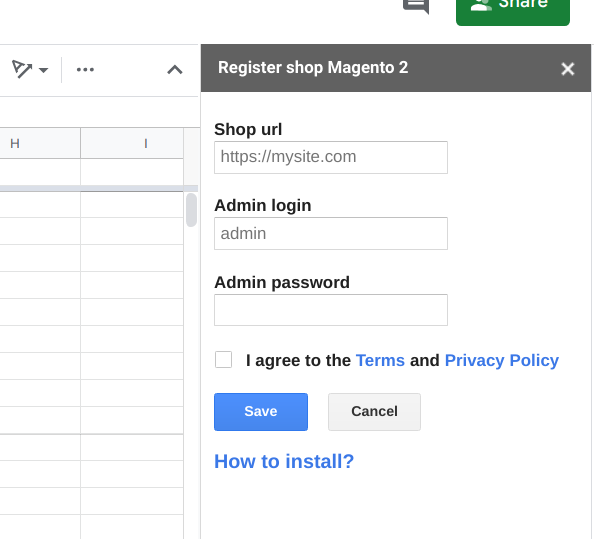 Login and password are required for accessing Magento 2 REST API. We recommend to you create new admin user with ACL access “Magento_Catalog::catalog”, “Magento_Catalog::store” or all and use it there. After login(login required only once), you will get Eeasymanage sidebar, there you can start update your products.